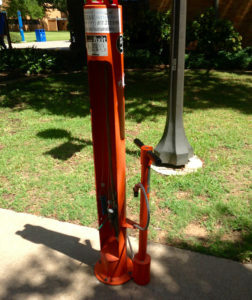 Riding your bike on campus at UTA has never been easier! 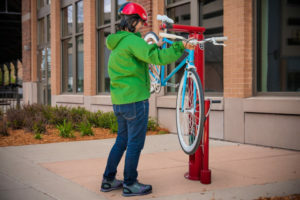 The University of Texas at Arlington now offers bike repair stations on campus, so you can feel safe and secure while you save the environment! 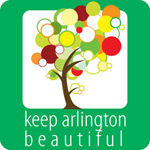 The bike stations are primarily fabricated from steel, a fully recyclable material. Visit dero.com for more product information.